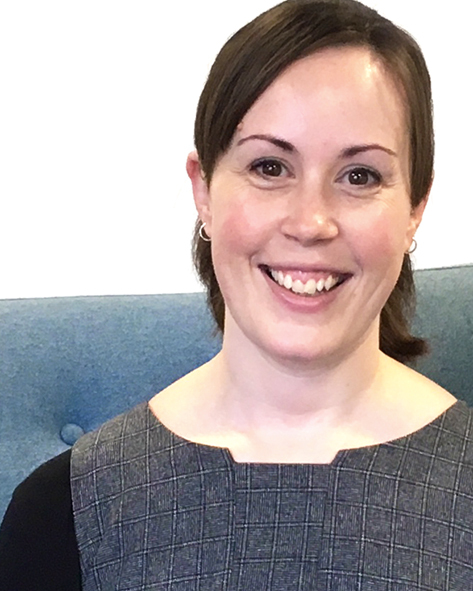 Amy Studd, Legal secretary | A fresh approach to legal services. We hope you like it. Amy is an experienced legal secretary having worked for several law firm’s across West Sussex over the last 7 years. Amy’s area of specialism is family and conveyancing. The sporty one of the JC team, Amy is a member of a ladies stoolball team and enjoys watching ice hockey. She also likes live music, going to the cinema and spending time with family and friends.